Description: Julius Caesar flees Rome because of a conspiration against him and takes refuge by the king of Bitinia. 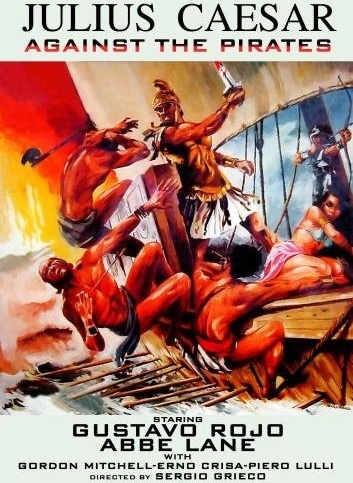 He finds a woman there and while he escorts her to Rhodes their ship is attacked. Caught by the pirates he asks for help to get back to Rome. Sergio Grieco in ancient Rome… THX RL !!!!!! !